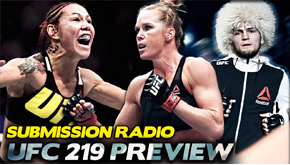 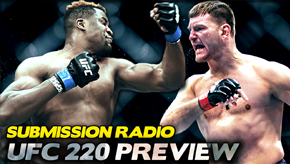 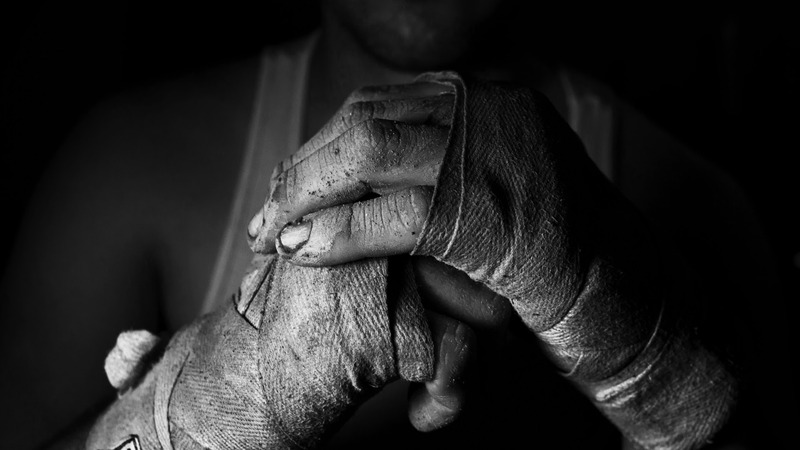 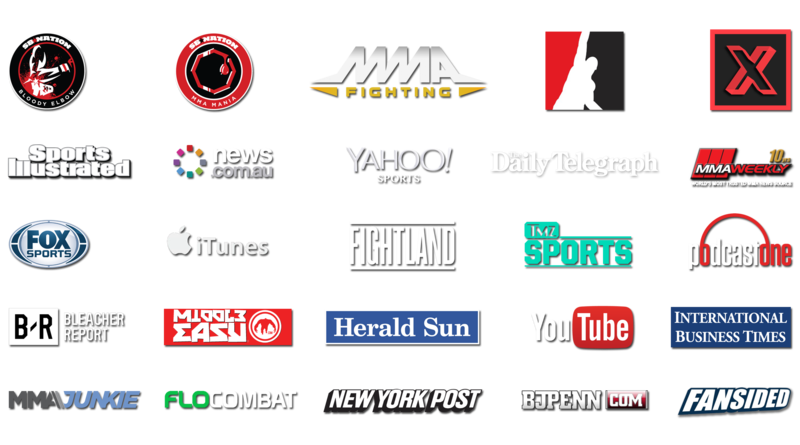 Submission Radio | Australia’s biggest weekly MMA show. 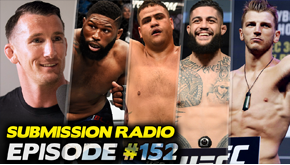 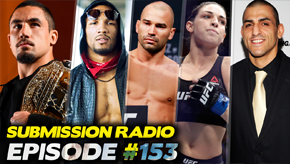 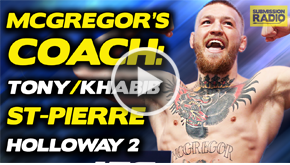 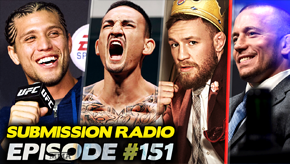 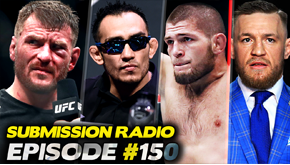 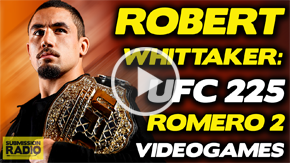 On this week’s episode: UFC middleweight champion Robert Whittaker, Kevin Lee, Artem Lobov, Mackenzie Dern, George Sotiropoulos + Elias Cepeda challenges CM Punk! 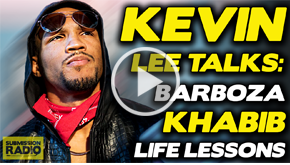 VIDEO: Kevin Lee Promises to be a New Man Against Edson Barboza, Wants to Fight Khabib Nurmagomedov in Russia Next!